Fun and excitement in the heart of the "Terra Magica"! Dreaming of a holiday on the shores of a clear blue sea? 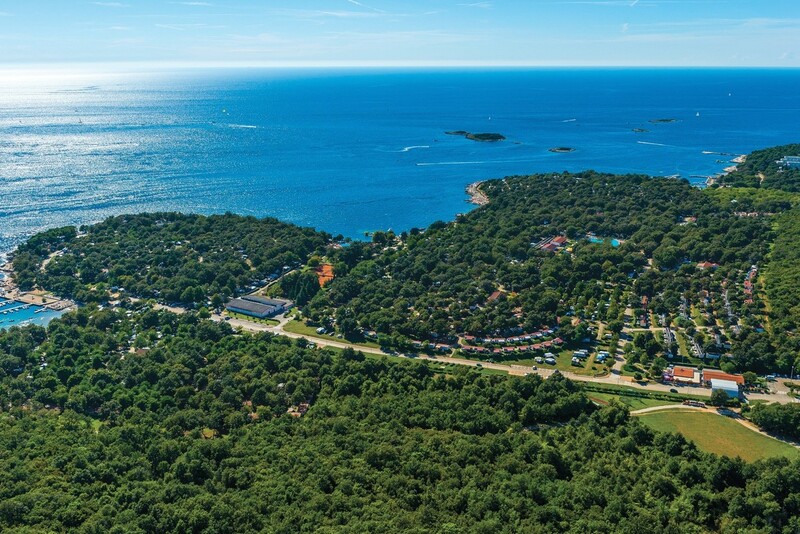 Located in Istria's most beautiful lagoon and featuring a direct access to the beach, this camping resort has all the facilities you need, including shops, restaurants, swimming pools, tennis courts, and a huge selection of activities in a family-friendly environment.